Still seems like I'm having a bit of a slow week in regards to actual writing, but I've been doing my best to keep up with my goals. I got a friendly reminder that I entered Path of the Horseman for a Bram Stoker Award for New Novels, so hopefully I'll be hearing good things about that soon *she dreams*. I'm also preparing to bring back the Areios Brothers and use them to enter Michael J. Sullivan's exceptionally cool upcoming contest/test my new series idea. While I'm very aware of what my chances are, as soon as I've caught up on my short story submissions and the Dark Sky series is done its major drafts, I'll be moving onto Derek and Liam's story again. I want to get back into their world and try out the new idea I have going. Which means a lot of exhausting rework, but I think this will be a much more memorable direction. I'm choosing them because 1) they've never been published, and 2) I can easily fall into writing when it comes to them. So hopefully I'll figure out my plan soon! 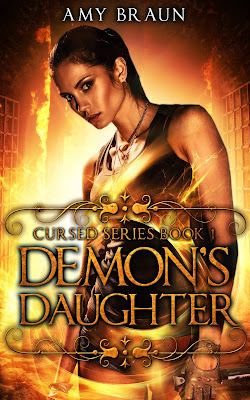 The proofs for both Cursed: Demon's Daughter and Path of the Horseman have come in again, but the covers are still too dark. The adjustments on my end are minor, but the covers have lost so much detail and are too sharp. Getting a little frustrated about this, since I have to pay for every copy I want to get printed. I'm trying to figure out what's going on, aka why Createspace didn't listen when I said I wanted the covers printed lighter, and hopefully I'll have the issue fixed soon so I can start prepping release dates. 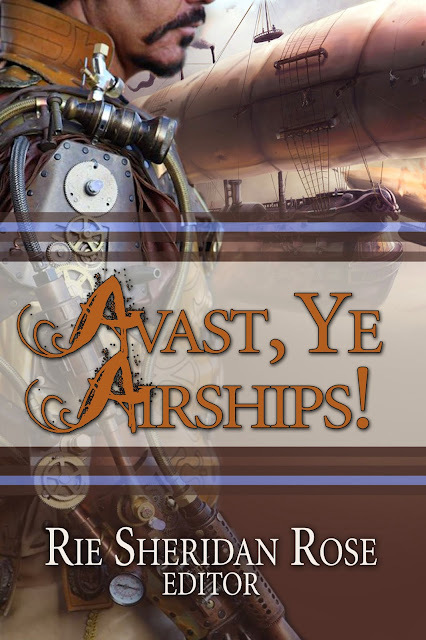 Yet another friendly reminder that you can enter the contest for a FREE paperback copy of Avast, Ye Airships! Just leave a comment here telling me what you love about steampunk. Winners will be chosen at random, but bonus points will be given to those who leave a kind word about Path of the Horseman. Contest closes on May 28, so have exactly one week to get a FREE book about epic sky-pirate adventures! And that's what's been going on! I feel like I'll have a lot of time next week to catch up on a lot of work, but that doesn't mean I'll be slowing down any time soon. Hope you all continue to have a great week! Cheers!